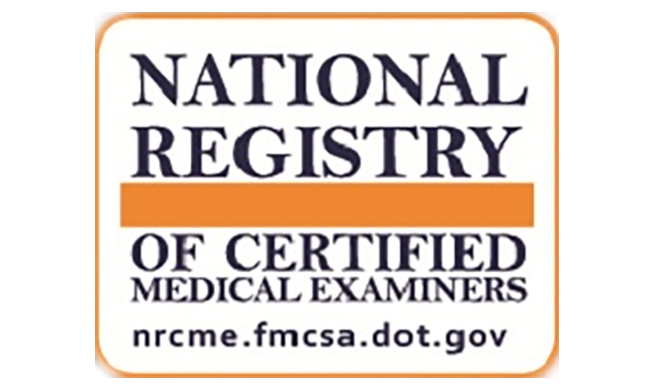 Dr. Kurt Bryant is registered as a Certified Medical Examiner and is able to perform DMV physicals and pre employment physicals. We accept same day appointments. Physicals are $50.